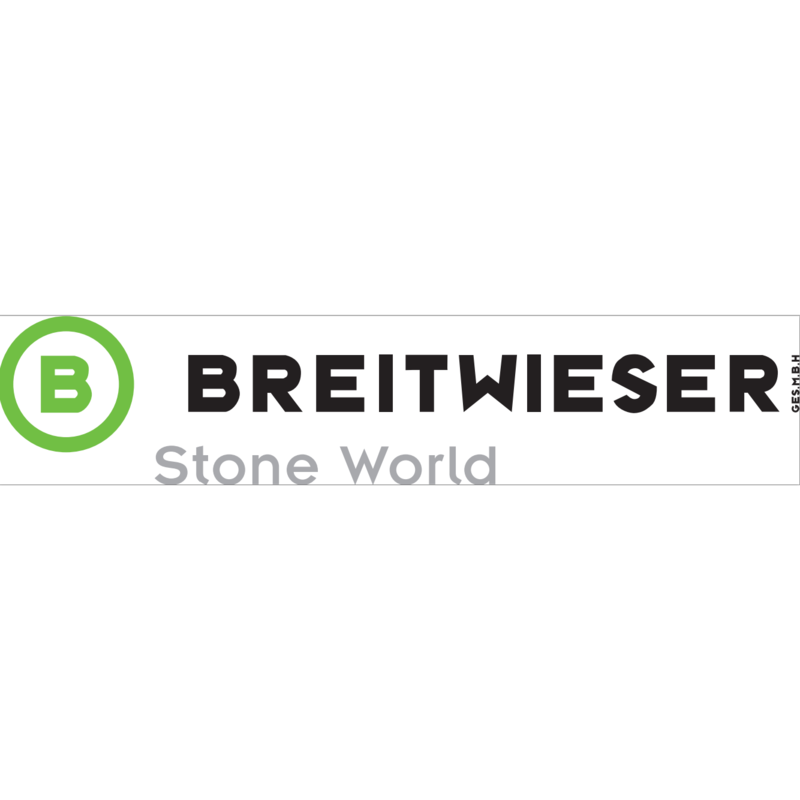 The company Breitwieser is processed and routed natural stones in the third generation already. Since its founding in 1970 by August and Mary Breitwieser we care of our facilities in Tulln customers from all over Europe and gather stones from the most important mining areas in the world. We have grown with the requirements over the years and have invested in the technology that is needed to make a reality the wishes of our customers. Today, the Tulln Steinmetzbetrieb extends over an area of ​​26,000 square meters, 6,500 of which attributable to the Stone World – the largest natural stone exhibition hall in Austria.